It’s Wednesday and this is our last day in Tokyo. Trouble is, the place is absolutely staggeringly expensive. With beer at £6 a pint in any bar, you go through the cash at an alarming rate the moment you step outside your hotel room. On the other hand, we’ve come here to participate in what is now a growing World Cup atmosphere and staying in your room drinking off licence beer is not an option. 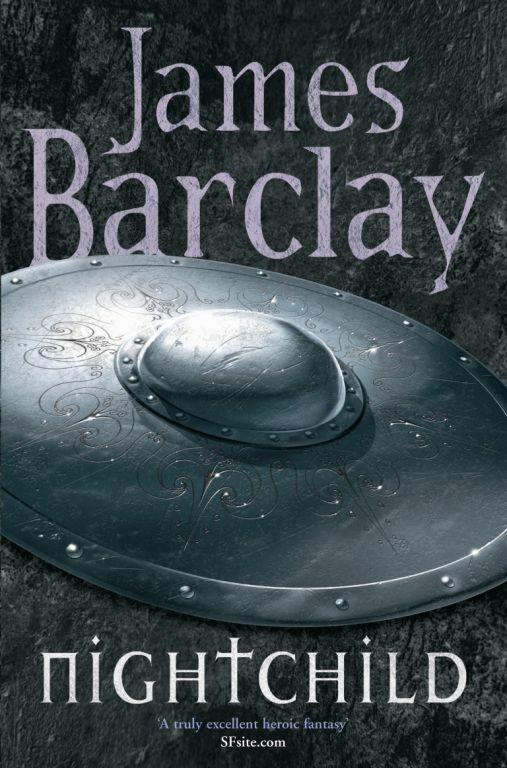 Day 6 – Robinson and Barclay go cultural and historical, and latterly, hysterical. This was a really fabulous day. We set off for Asakusa after breakfast. Asakusa has buildings and temples dating back to 942 AD and the 3rd Shogun period. Plenty of war damage unfortunately but reconstruction has been done faithfully – I doubt our pictures do it justice but here’s one just in case. The buildings are remarkable and the Japanese use the place to pray and make offerings of candles, coins and also they write notes to Buddha and tie them to strings by statues. After we’d wandered about here for a good long time, experiencing our first rain drops of the holiday (it has been 25C and the rest for most of the time) we went to an incense burning cauldron and wafted the smoke over joints and face as instructed by local old Japanese ladies. I then managed to do an impromptu photo shoot – a photographer from Esquire was doing some cross-cultural shots for an article and needed England branded shirts etc. I’d say he chose me because of my model looks but I fear my shirt was the deciding factor. Asakusa was really buzzing – not just tourists but with local Japanese. Plenty of stalls were selling sweets, biscuits and craft goods (all at sky high prices!!) and outside the temple park, a lattice of streets offered food of any description, beautiful printed cloths, books and other assorted bric a brac. The Irish, English and Swedish in the bar were all shouting for Japan too and as the goals went in during the second half I’ve never felt a pub football atmosphere like it. To say the roof came off when Japan equalised would be wrong compared to the barrage of sound when they went ahead. All in all an unforgettable experience. Outside afterwards, Japanese fans gathered on the steps of a local hall and sang songs – hard to believe it had been a draw (though we all know there was nothing wrong with their third goal). Leaving the screaming hordes for a moment, Pete and I found a recommended Japanese restaurant and proceeded to have a quite stupendous meal. All in traditional surroundings, shoes left outside the eating area, waitresses in kimonos, mats for chairs and foot bays under the table if you didn’t want to kneel. We kicked off with some sashimi – tuna, halibut, swordfish and Japanese bluefish – all very good but I’m not sure Peter was convinced. Then it was on to two courses of boiled fish (Flounder and Swordfish) both excellent, followed by steak cooked at our table – apparently, it was cooked medium rare but we couldn’t persuade Yoko (our waitress) to do any more than show each piece the grill before giving it to us to eat – so much so that most pieces were cold in the middle. Tasted great though. Picture for you as well. We left there quite late after a taste of Sake and swapping business cards which was the way they all introduced themselves in there. The Japanese fans were where we’d left them only there were many more plus confused looking policemen. We had photos taken with the police and local Japanese lads kept on coming up, shaking our hands and shouting ‘England, David Beckham!’ at us before wandering off. Day 7 – The budgetary hole is massive after yesterday. Have gone very cheap, swimming in hotel pool and walking around Tokyo Bay which was uninteresting. Had time to take pics of the bizarre transport around here. Doesn’t quite fit with the image of the English fan on tour does it? Gawd bless Niall Quinn and the knock on. Lovely to see the Germans trooping off looking depressed. Hopefully the Cameroon can put one over on them shortly. It would serve them right, what with Zeige’s ridiculous hair and all.